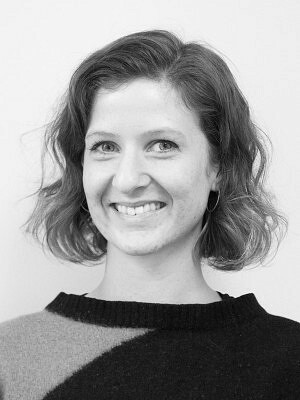 Lauren’s role at ERA focuses on residential tower architecture, urbanism, and their intersecting roles in shaping Toronto’s built environment. She received her Master of Architecture from the University of Toronto and a Bachelor of Architectural Studies in Design at Carleton University. Her academic research explored the intersections of gender and architecture in spaces of labour such as the kitchen and workspace. Lauren was the recipient of University of Toronto’s Howarth Wright Graduate Fellowship and the Irving Grossman Thesis Prize which supported her research into the past, present, and future spatial developments of the kitchen as a site of feminist resistance. Prior to joining ERA, Lauren’s professional experience ranged from the design of educational facilities to mechanizing artificial intelligence as a generator for architectural ornament.